Jubilee Park in Melbourne’s outer east hosted last weekend’s FIDA North v South game, a representative match for players in the Football Integration Development Association. 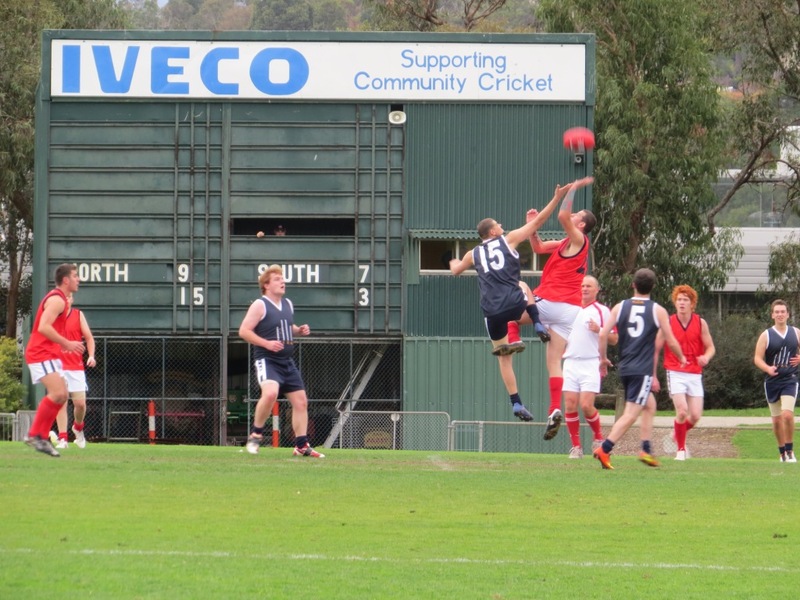 FIDA fields 16 teams for players with an intellectual disability, including the Ringwood Spiders, the Sandown Cobras, the Williamstown Seagulls, and the Gippsland Power. The North v South game is between players from north and south of Melbourne’s great cultural divide, the Yarra River.